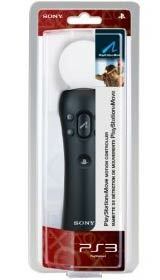 PlayStation Move Heroes requires the PlayStation Move Controller for play. 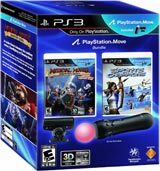 Formerly known by the working title 'Heroes on the Move', PlayStation Move Heroes is an action game that melds the new technology behind Sony's PlayStation Move motion-control gaming system with characters and storylines from three of PlayStation's most beloved action franchises. 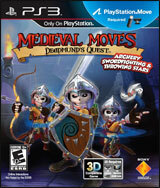 Using the PlayStation Move motion controller and PlayStation Eye camera peripheral players enter an all-new adventure where characters from the Ratchet and Clank, Jak and Daxter, and Sly Cooper franchises must band together against a common enemy in order to save themselves and there respective worlds. 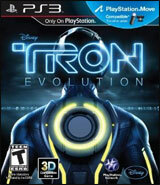 Additional features include a two-player co-op mode and additional peripheral support for the DualShock 3 wireless controller and the PlayStation Move navigation controller. 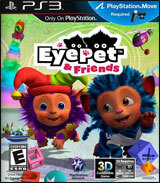 A mysterious alien duo has swept through the galaxy, fiendishly snatching entire chunks from the worlds of Ratchet, Jak and Sly to create a mysterious new planet in the galaxy. 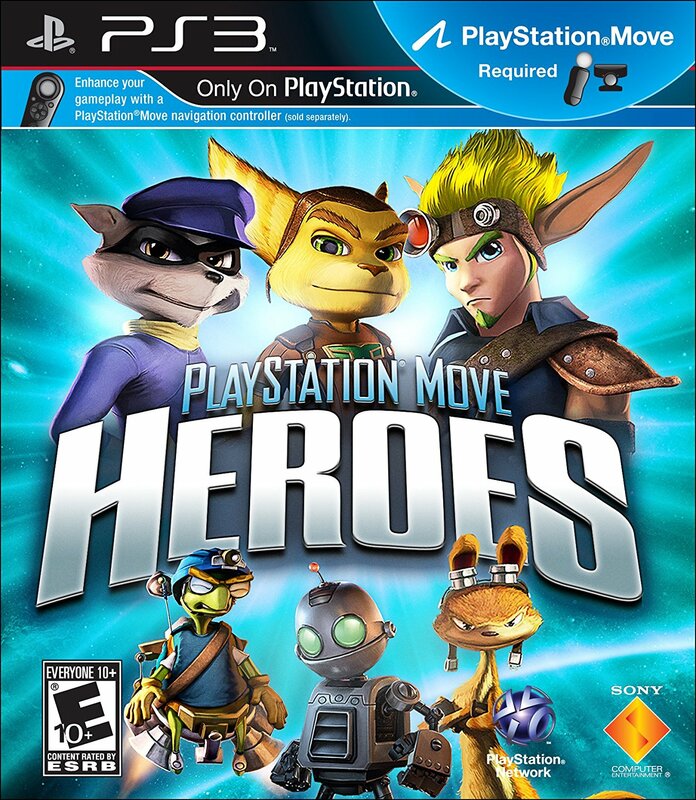 After being abducted to this new world, Ratchet, Clank, Jak, Daxter, Sly Cooper and Bentley are invited by their gracious alien hosts to compete in friendly, yet challenging competition to test their extraordinary skills ... but as our heroes discover, all is not as it seems. Our fearless heroes soon find themselves joined together in the ultimate battle to protect the galaxy -- and in a fight for their own survival. 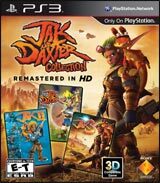 Mix and match your favorite characters including Ratchet, Clank, Jak, Daxter, Sly, and Bentley to create your own super squad of PlayStation Heroes. After an evil force has stolen entire chunks of the hero’s home worlds and enslaved a race of peaceful space creatures, the heroes find themselves locked in a struggle for their survival. 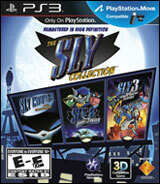 Take a hold of a whole new arsenal of super powered weapons as you Smash, Hurl, and Shoot your way to freedom. 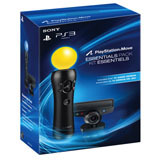 Compatible peripherals include: PlayStation Move motion controller and PlayStation Eye camera, DualShock 3 wireless controller, PlayStation Move navigation controller.